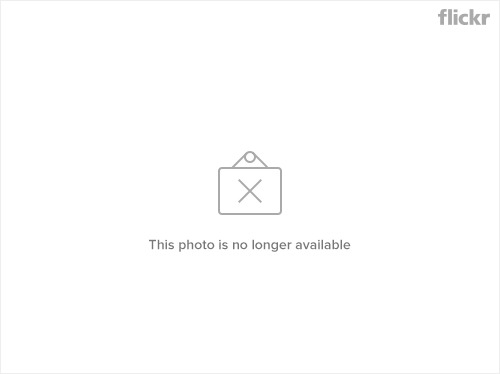 I received a request from Guangxi for building a concrete bridge for students of Yong Ping and the villagers. According to their report/proposal below, the cost of the concrete bridge is RMB30,700 and they are requesting us to support RMB28,000 and the rest will be from the local government. 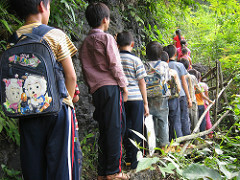 There are 3 village groups and 4 valleys, a total of more than 80 villagers and students need to pass through this bridge. 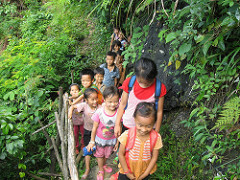 This bridge has always been a passage for students from these valleys to go to the Yong Ping Primary School and for villagers to go to the villagers’ committee office. You can take a big journey around the mountain but it takes 3 times more than going straight over this single-plank bridge and saving 2 hours or more. Because these villagers have always been suffering from the obstruction of traffic, financial difficulties and low cultural quality, this section of the single-plank bridge cannot be established properly. There are 220 students of grade 1 to 5 studying at the Rotary International Yong Ping Primary School this semester, in which, 15 students have to walk on this single-plank bridge every morning and evening (you can imagine what will be like on rainy days and in the cold winter). 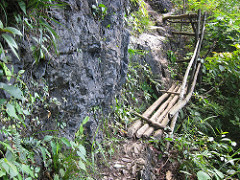 The single-plank bridge spans over 5 meters and is the only straight section of the mountain path to the primary school. The only way to solve the problem is to build a concrete bridge. As the life of the local people is difficult and there is no fund from the school, we would like to request Rotary Club of Macau to sponsor RMB28,000 and the local government will be responsible for the balance. Guangxi Du’An United Front Dept.